Smart Approaches to Marijuana and a broad coalition of organizations working to prevent and treat substance abuse sent a letter today to the Democratic National Committee (DNC) ahead of their decision on their party platform, including marijuana policy. Former Representative Patrick Kennedy , Honorary Chair of SAM, who once chaired the Democratic Congressional Campaign Committee, signed the letter. Faces and Voices of Recovery (FAVOR), the National Alliance of Alcohol and Drug Counselors (NAADAC), Treatment Alternatives for Safer Communities (TASC), Phoenix House, CeDAR and The Hills Treatment Center represented the recovery community in urging politicians not to legalize drugs. 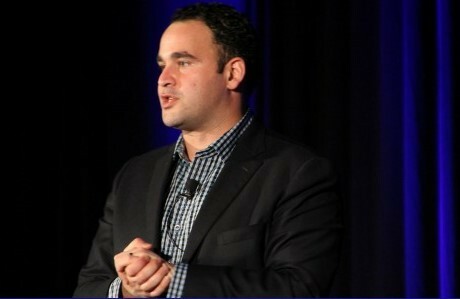 “The DNC should resist any calls to legalize drugs,” said Kevin Sabet, a former advisor to the Obama Administration and current President of SAM, a bipartisan organization dedicated to implementing science-based marijuana-policies. “The legalization of marijuana is about one thing: the creation of the next Big Tobacco. 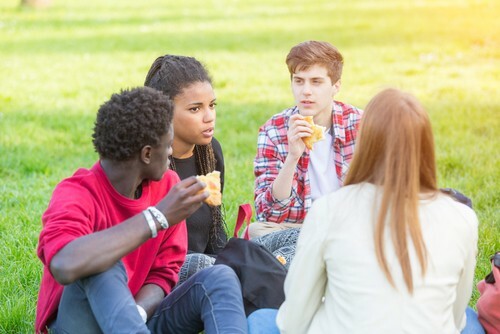 The letter details how legalization has resulted in huge spikes in arrests of Colorado youth from communities of color-up 29 percent among Hispanics from 2012 (pre-legalization) to 2014 (post-legalization), and up 58 percent among Black youth in the same timeframe-while arrests of White children fell. Additionally, there has been a doubling of the percentage of marijuana-related traffic fatalities in Washington in just one year after legalization (2013 to 2014). 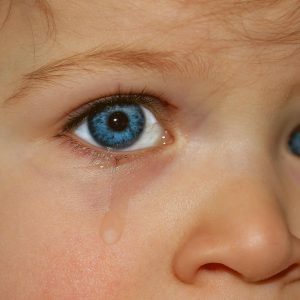 Emergency poison control calls related to marijuana from 2013 to 2014 in both Colorado and Washington rose, by 72 percent and 56 percent, respectively, and there has been a 15 percent average annual increase in drug and narcotics crime in Denver since 2014. 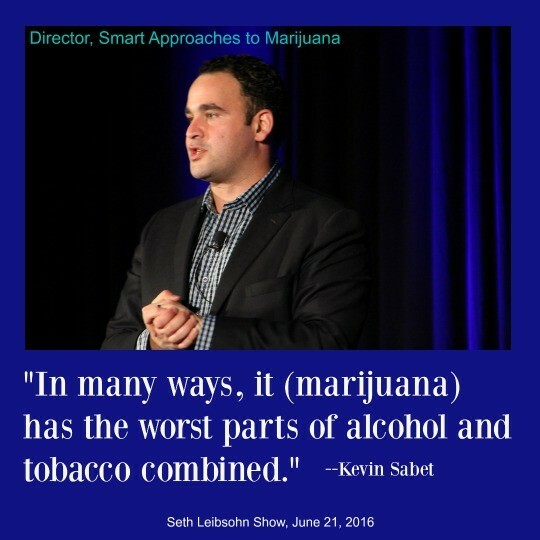 Kevin Sabet was interviewed by Arizona radio host Seth Leibsohn on June 21, when he compared the health effects of marijuana to the worst of alcohol and tobacco combined. Arizona is another state targeted for legalization by the marijuana industry in 2016. “The pot lobby has successfully fought off Colorado’s attempts to regulate advertising targeting children, rules restricting the use of pesticides, and rules to limit marijuana potency. This same lobby is now exporting these tactics to other states in November,” said Jeffrey Zinsmeister, Executive Vice President of SAM. “This assault on health and safety regulations is no less than a repeat of Big Tobacco’s tactics from t he 1960s and 1970s. Parents Opposed to Pot is concerned that the Democratic Party’s platform (as worded) will protect marijuana businesses and their profits at the expense of children and teens. Legalization policies in Colorado and Washington reveal that businesses can be quite unscrupulous in the way they advertise and locate. For example, a medical marijuana dispensary in Colorado is currently operating next door to an “alternative” high school for students with special needs. Parents Opposed to Pot wonders why marijuana, a major drug of abuse, would be promoted during the time of a drug epidemic. 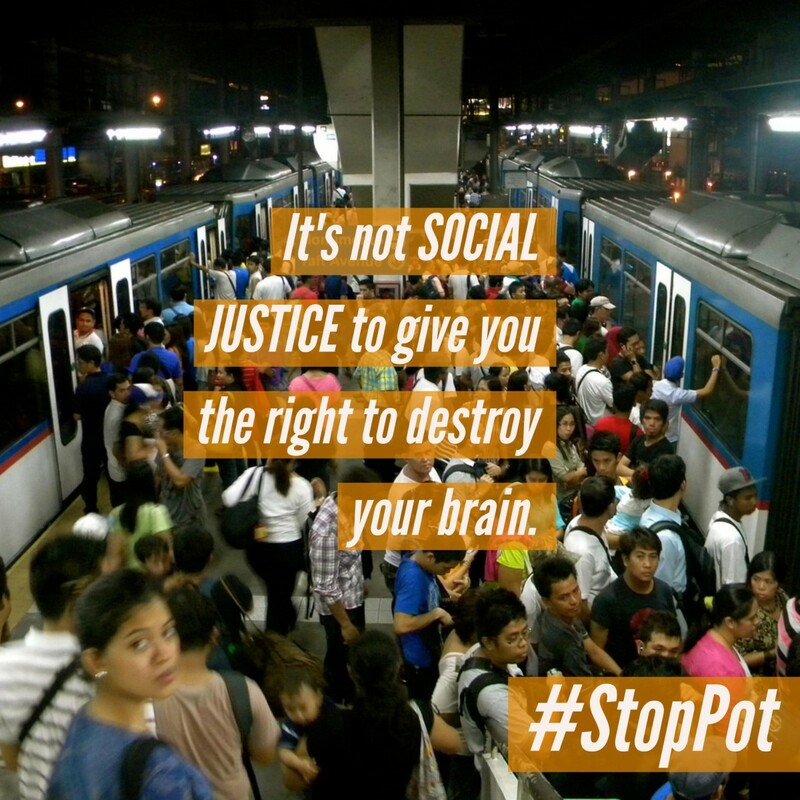 Another section of the platform addressed the opioid drug abuse, but refused to deal with the gateway effects of marijuana and alcohol and to educate accordingly. US government statistics show that at least 66% who overdose began their illicit drug use with marijuana.